Homemade beauty products can be fun to do, and easier than you think to make. These natural beauty products cover a wide range of care items that you can tailor to your needs. The ingredients, you will find, are not so obscure and many things you already likely have around the house. The nice thing about homemade beauty products is that many of the ingredients are inexpensive. The best thing is that you control what goes into your own special natural beauty products recipes. Using olive oil for skin has been used to promote a healthy complexion since the time of the Ancient Egyptians and is a favorite in the Mediterranean region. Olive oil contains antioxidants, like vitamin E, which provides anti-aging protection against free radicals. 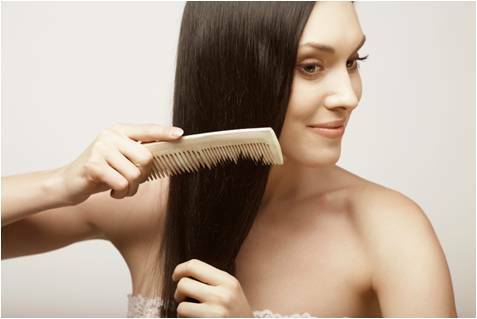 In addition, it provides shine to hair and helps heal dry and brittle nails. Anti aging beauty products made at home has also been a long tradition utilizing essential oils, organic foods and herbs to battle the signs of aging like wrinkles, sagging skin, lines and dark spots. Experts agree that this is an inside-outside approach and recommend utilizing ingredients as varied as egg whites, carrots, chamomile, aloe, and the essential oils of myrrh, rose and lavender to address varying needs within the body care regimen. As these homemade ant-aging products do not contain preservatives, fresh batches need to be made routinely. The good news is that most of the ingredients are quite inexpensive. When creating your own natural skin cream recipes, remember to keep it simple. You might be surprised to find that many of these ingredients are already in your home, like baking soda, lemon juice and yogurt. Creating an exfoliating scrub can be as simple as combining baking soda with glycerin soap and water. On the other hand, most commercially sold skin cream products contain something called alpha hydroxy acids or AHAs. Did you know you could find AHAs in things such as sour cream, apples, orange juice and bananas? The most common AHAs are glycolic and lactic acids. Homemade hair beauty products, like those previously mentioned, can be made from ingredients you have around the house. Shampoos, conditioners, and even hair dyes and treatments are all products you can make at home by the using essential oils of various herbs such as rosemary, sage and lavender. Sage, for instance, will not only condition, but also color dark and gray hair. As the saying goes, "Beauty comes at a price." That doesn’t mean your beauty products do! 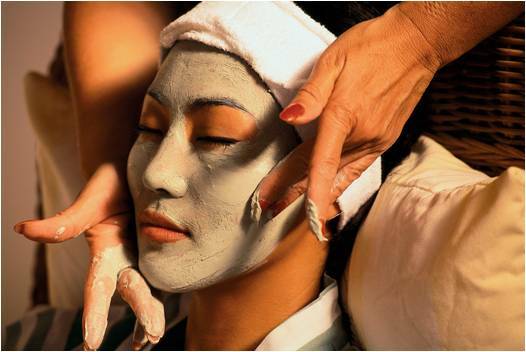 Create your own homemade beauty products and open up a world of options. It is fun and, in many cases, quite affordable. In addition, it gives you control over what you are putting on your body and ensures that you are using only the freshest and best ingredients. Why? Because you created them!